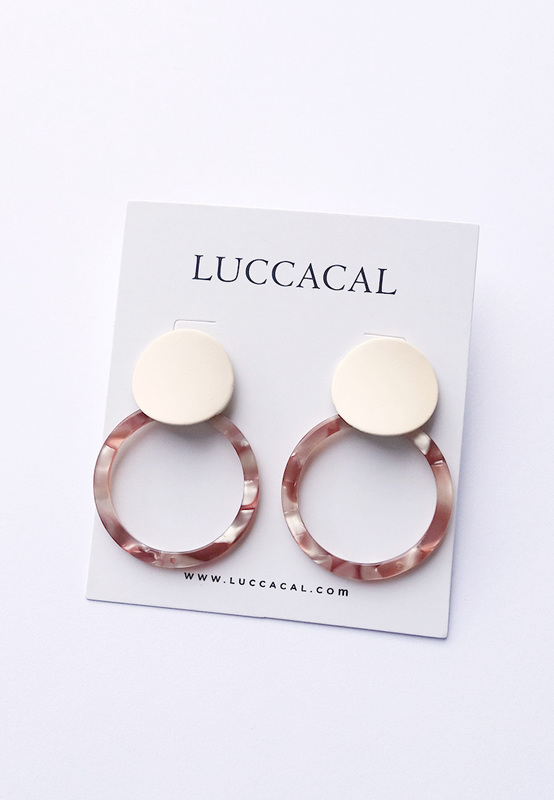 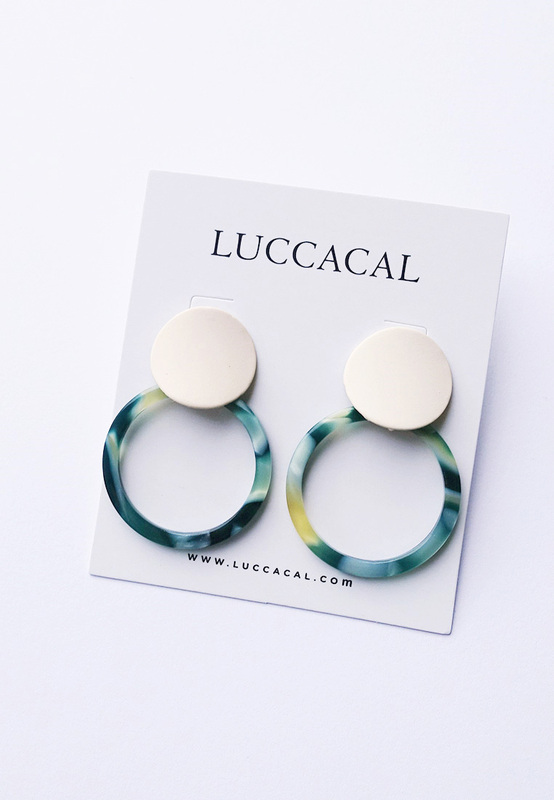 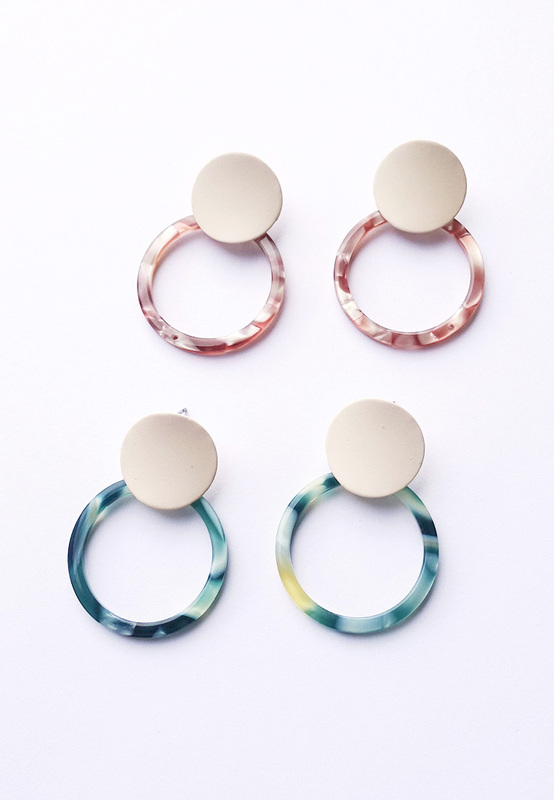 Color your world fabulous with these modern hoop resin earrings that boast a feminine palette to your look. 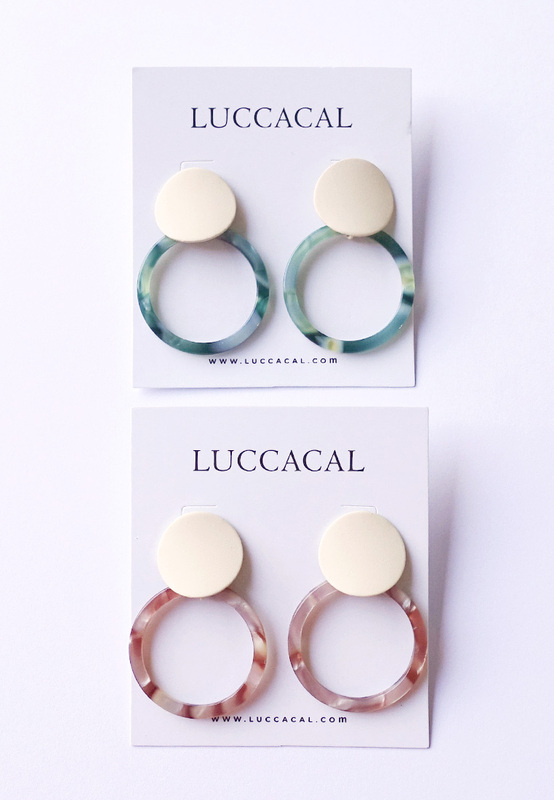 Each resin is unique so color may vary. 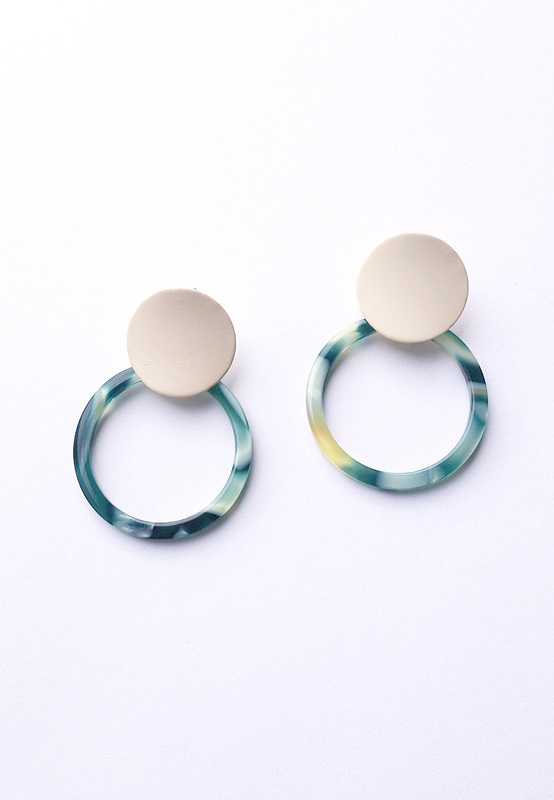 Tags: daniya, resin, hoop, earrings, hoops sale! 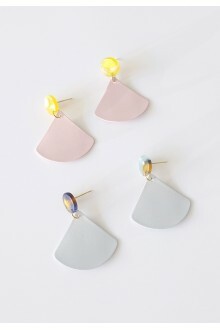 DetailsAdd a pastel colour of pink and sleek charms that swing and sway in these elegant earrings.&n..
DetailsAdd a pop of color to any outfit with these triangle shaped cute drop earrings. 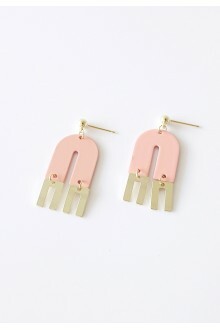 Content ..